Do You Need Vinyl Windows Replacement? 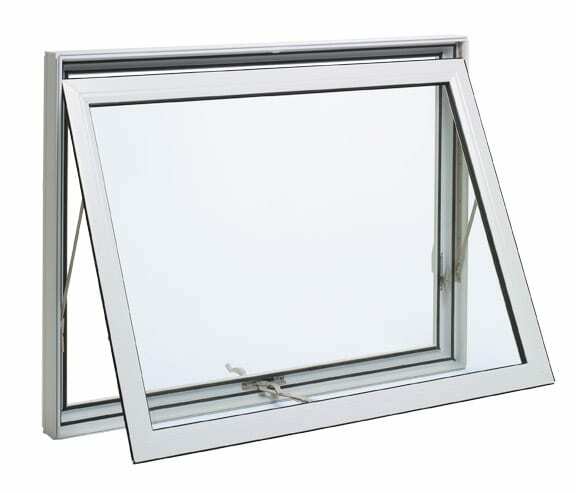 | Brock Doors & Windows Ltd. Brock Doors & Windows Ltd. Do You Need Vinyl Windows Replacement? | Brock Doors & Windows Ltd.
Do You Need Vinyl Windows Replacement? Ever heard the line, “In the midst of winter, I found there was, within me, an invincible summer”? The sentiment was spoken by reputable author and philosopher Albert Camus, whom clearly did NOT grow up in the GTA. While it’s a great theory to hold on to, that the spirit of the warmer seasons cannot be crushed by even the deepest of polar vortexes, your vinyl windows may not fare as well. When it comes to vinyl windows replacement, Brock Doors & Windows is the go-to dealer and installer for the GTA, skillfully serving Toronto, Brampton, Mississauga, Oakville, and everywhere in between. So, we feel it’s our duty to raise a little window awareness now that this destructive season of sleet and snow is coming to a close. If you’re feeling a draft flow through your home during the chilly months or uncomfortably warm heat waves when summer decides to visit us again, this may be a clear sign you’re ready for some window replacement. Are your existed windows cracking and fading as the days go by, giving your home a dated look? Sounds like time for a vinyl facelift! If simply trying to open and close your windows saves you a trip to the gym, your windows aren’t working the way they’re supposed to. They should open with ease and shut without a fuss. Does it seem like you just got over your last large heating or cooling bill, and now you’ve been hit with another whopper? These climbing charges may be due to your worrisome windows. You’ve scrubbed, you’ve puttied, you’ve re-caulked and you’ve painted your windows so much that they’ve become a constant side-project. This is a clear sign that replacement is required! When it comes to selling your home, there’s a good chance that your windows can actually lower the re-sale value if they’re problematic! Identifying With Any of the Above? Contact us today to get a free quote, and we’ll help you discover the best solutions for your situation. If any costs associated with vinyl windows replacement isn’t in your budget for the year, why not pick up your lucky rabbit foot and enter our $25,000 Home Makeover Sweepstakes? Enter today for a chance to have your home receive the Brock boost it needs!